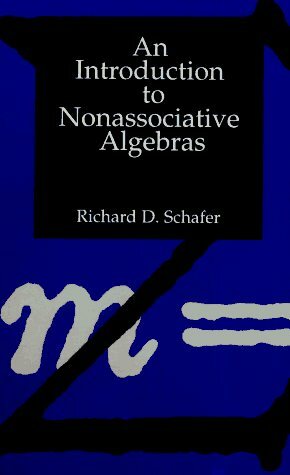 Concise study presents in a short space some of the important ideas and results in the theory of nonassociative algebras, with particular emphasis on alternative and (commutative) Jordan algebras. Written as an introduction for graduate students and other mathematicians meeting the subject for the first time. The author embarked on writing this book on Smarandache rings (S-rings) specially to motivate both ring theorists and Smarandache algebraists to develop and study several important and innovative properties about S-rings. The primary object of this book is that of explaining with all the clearness at my command the leading principles of invariant algebra, in the hope of making it evident to the junior student that the subject is attractive as well as important.